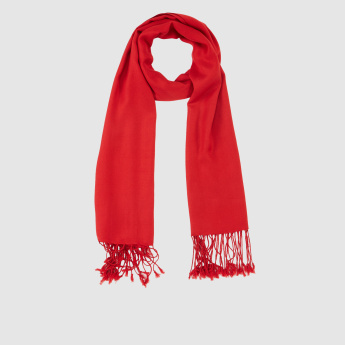 Keep yourself warm and comfortable with this elegantly tailored scarf. 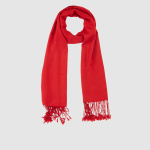 Made from a soft fabric, this piece ensures a rash free experience. 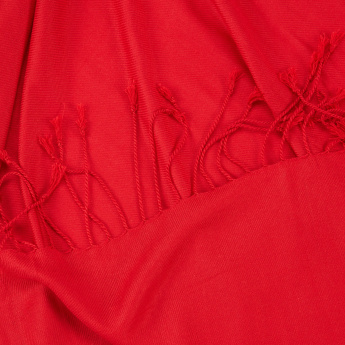 The tassels at the hem beautifully amalgamate style with comfort.